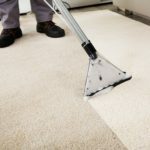 When you hire a professional company for carpet cleaning, are you getting a company that is as good for your home and it is for your carpet? 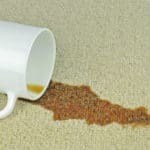 For example, many carpet cleaning companies will take the correct precautions to not let their hoses damage your home. For starters, the edges of your walls need to be protected. Corner guards are plastic shields that wrap around the corners of walls in your home to protect them from damage. If corner guards are not used, hoses being pulled through the house and around corners scuff and mark up the corners in your home. The rubbing may actually break off bits of drywall or texture requiring touch up painting or in some cases re-texturing of the drywall. 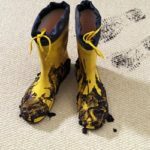 Are you thinking of getting your carpet cleaned? Before you book your service, ask a potential carpet cleaning company as to whether they use corner guards. If the carpet cleaning company says that they do not, you should probably think about hiring a different company. Asking these questions will also put the carpet cleaners on alert. 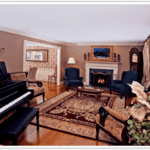 They will know that you are a homeowner that values their property, and are looking for a detailed service. 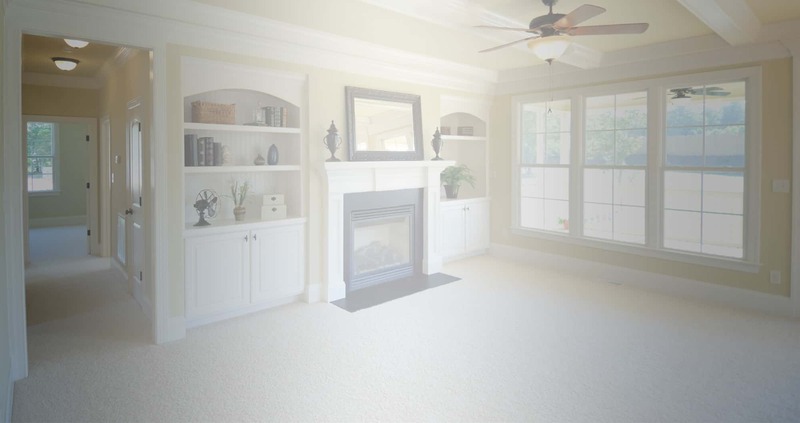 A reputable company like Steamer’s Carpet Care will be more conscious of the quality of work they are providing. Call Steamer’s Carpet Care today at (210) 654-7700 if you want a carpet cleaning service that is professional, and is easy on your home’s paint and other structures too. We serve San Antonio, New Braunfels, Boerne, Bulverde, Canyon Lake, Seguin, Schertz, Cibolo, Universal City, and Converse. 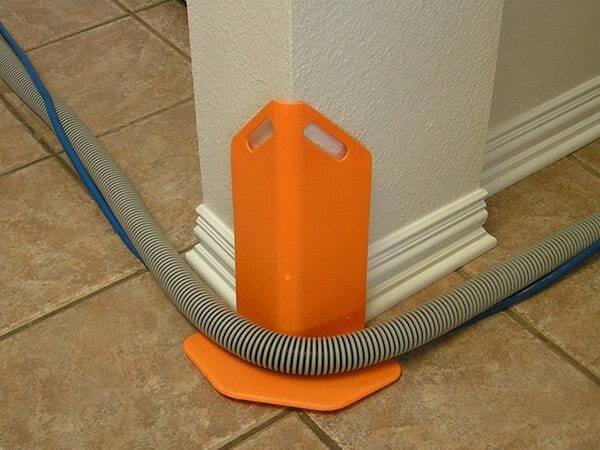 Steamer’s Carpet Care uses corner guards on every job. We insist on them and you should too!